Whether you are looking to get your toilet and cisterns repaired or replaced Plumbnorth can be your saviour! 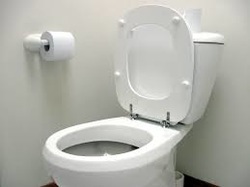 We deal with all makes and models of toilets and cisterns. Call us today on 0411 748 650.